Michael J. Fox, Officer of the Order of Canada - Michael J. 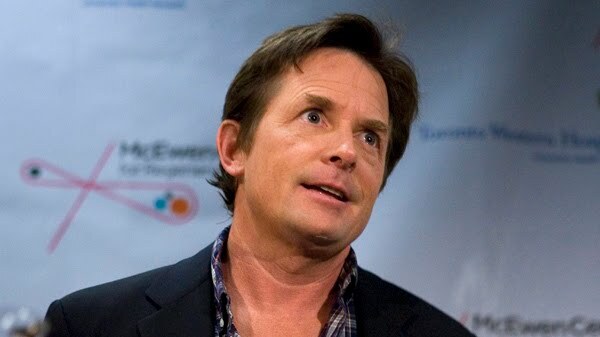 Fox is an outspoken advocate for people living with Parkinson’s disease, as well as a respected and accomplished screen actor. He is best known for his work in the television series "Family Ties" and "Spin City," and for the "Back to the Future" film trilogy. Diagnosed with Parkinson’s disease in the early 1990s, he has focused his creative energies on funding medical research through the Michael J. Fox Foundation for Parkinson’s Research. He continues to raise funds for the development of better treatments for patients. The Canadian branch of his foundation recently gained charitable status, ensuring the financial support of Canadian medical researchers working towards the ultimate goal of finding a cure. The Order of Canada was created during Canada's centennial year in 1967. It recognizes "a lifetime of outstanding achievement, dedication to the community and service to the nation." Since its inception, more than 5,000 people from all sectors of society across Canada have been invested into the Order. Click here to see a video of Michael J. Fox's response via CTV and a complete list of the 43 recipients.